Welcome to this week’s edition of Three Good Things! One: Hugh’s loo roll creations! My first good thing this week is a rather special one. 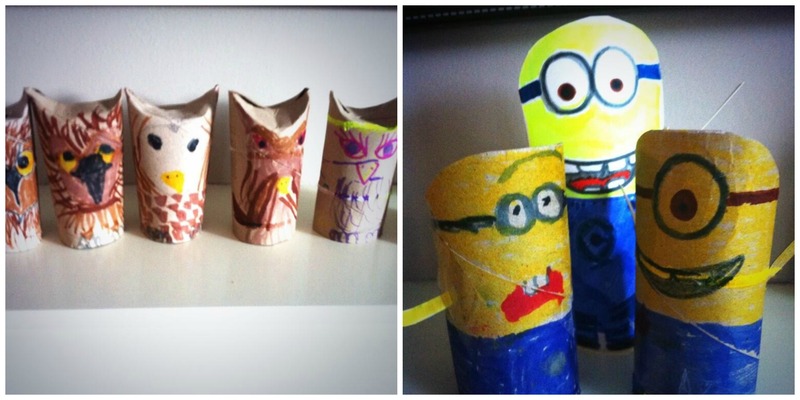 Those of you who read this blog on a regular basis will remember that last week, I posted photos of cardboard owls that I’d made with my kids out of loo roll inners. Later in the week, I got a tweet from the lovely Rachel (@textilesteacher) saying that her young son, Hugh, was busily rootling around in the recycling bin looking for loo roll tubes to make his own owls. Then, a bit later, she tweeted me these photos! How wonderful. It really made me smile. One of the nicest things about blogging, and indeed, about Twitter is the sharing of joyful, uplifting things and making new friends. I LOVED that Hugh had been inspired to make his own owls, and then he went one better and made Despicable Me minions. This was a genuine highlight of my week. Thank you Hugh, for your wonderful creations, and thank you Rachel for sharing them with me. 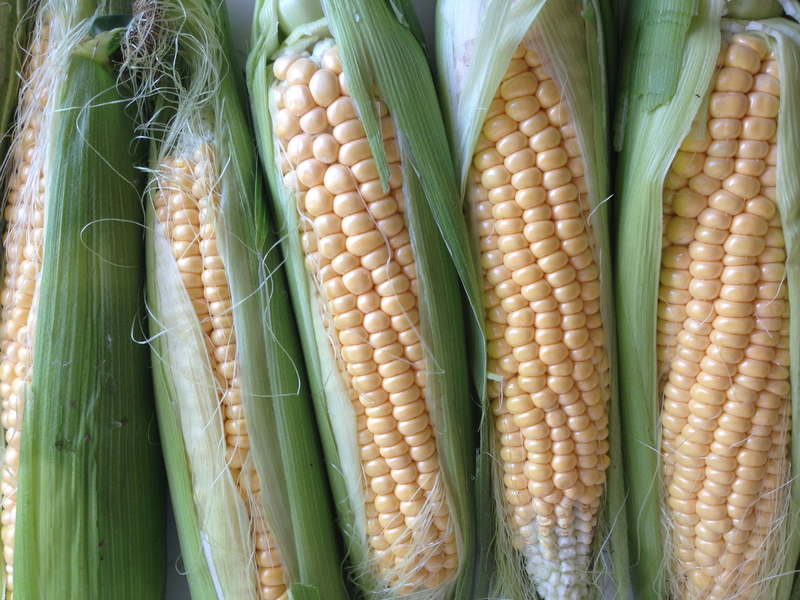 The second thing to make me very happy this week is my long-awaited sweetcorn! Last year, the birds treated themselves to a feast of it, and so I didn’t get any to eat, but this year it’s amazing. Big, plump kernals, all the way round well grown cobs. And all with the minimum of help from me! It’s been a tricky year on my allotment this year (and I’ll share more about this with you in another post) but this is a lovely success. Three: A special birthday card. Three Good Things is about celebrating the small things in life that make everyday worth smiling about, and yet the third thing to make my list this week isn’t small at all. For the past few years I have sponsored a small boy in India called Kishan through Plan and it’s soon to be his birthday. And so my third good thing this week is a birthday card. Written by me, and containing some drawings by my children, it will be on the way to India now. That my children know about Kishan and why we send money to help support him, his family and local community, is really important to me, and without wishing to sound like a spoilt cliche, now that my children are getting a bit older I hope that it helps them to understand a bit more about the world, the people who live in it and how important it is to share with those less fortunate than themselves. Kishan (who is only seven) goes to school now, instead of having to work in the local textiles factory. If that’s not a good thing, then I don’t know what is. What are your good things this week?